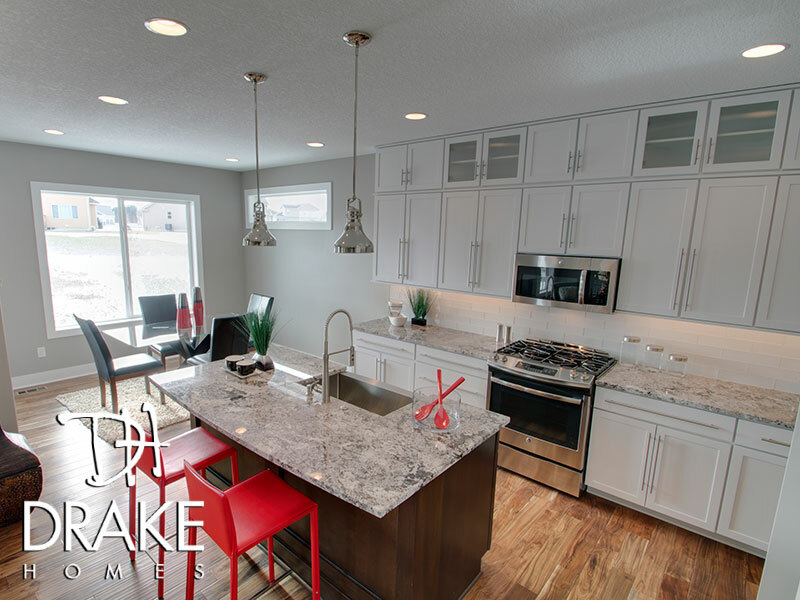 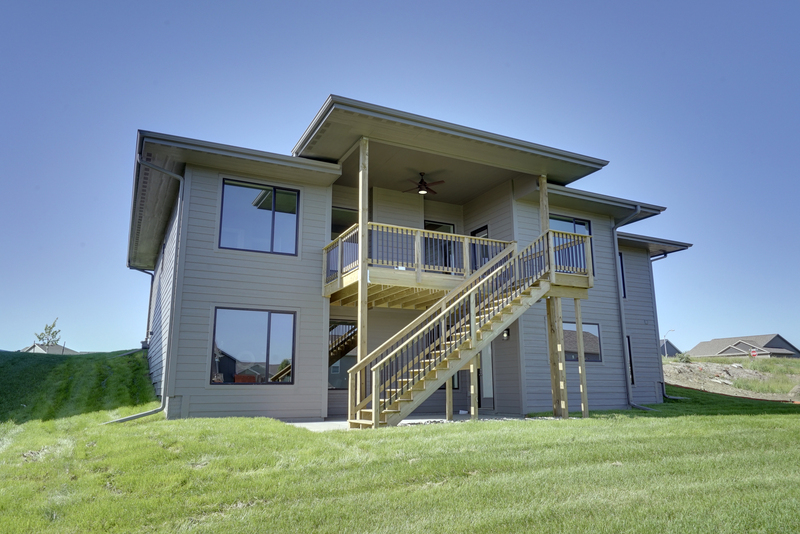 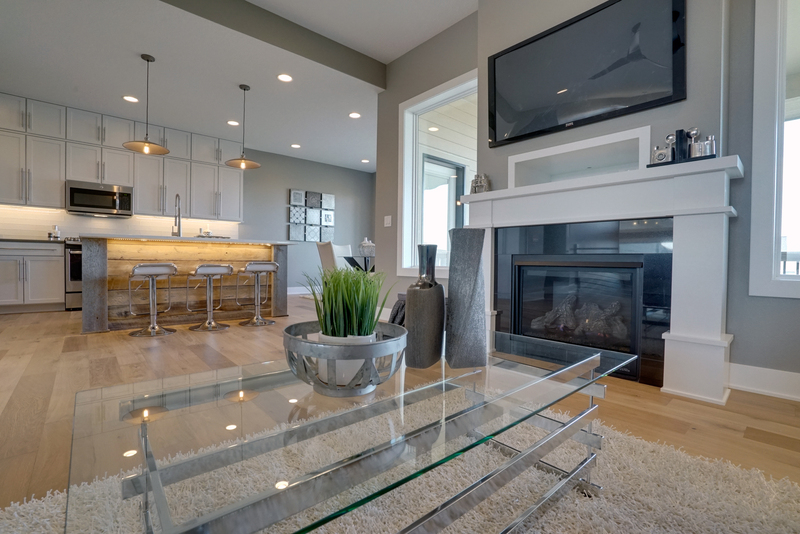 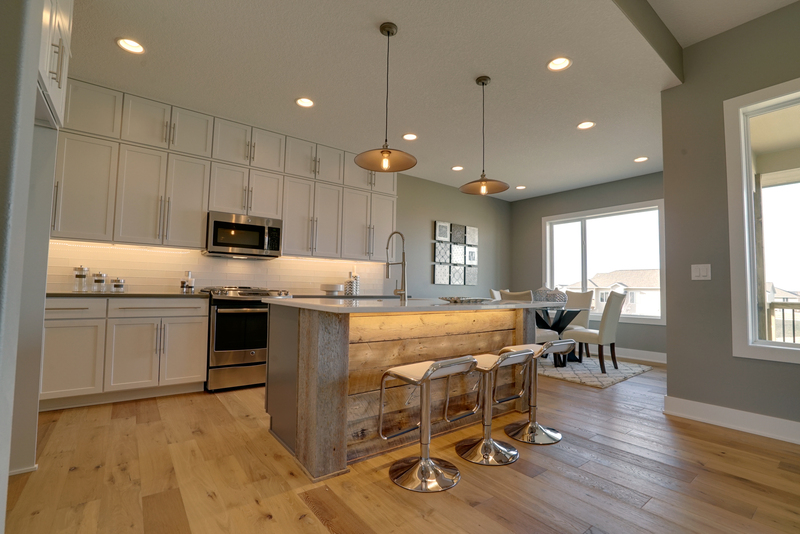 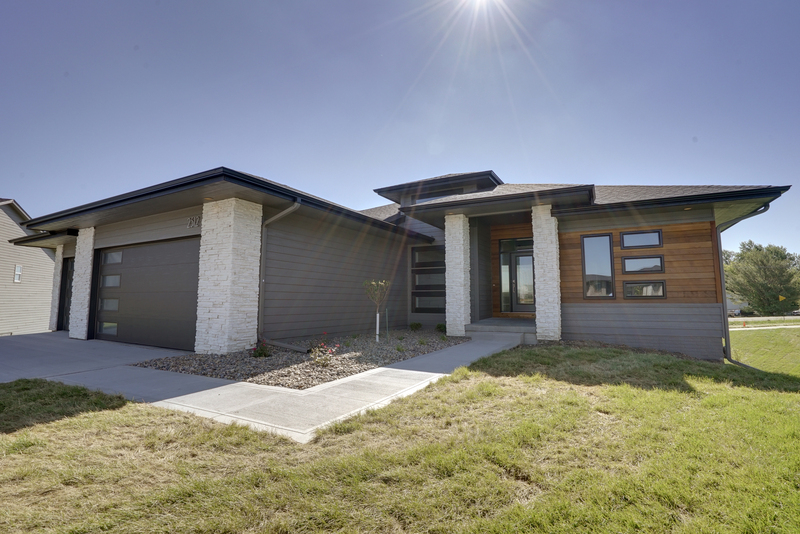 The Urban Prairie is a prairie-style home with a modern twist. 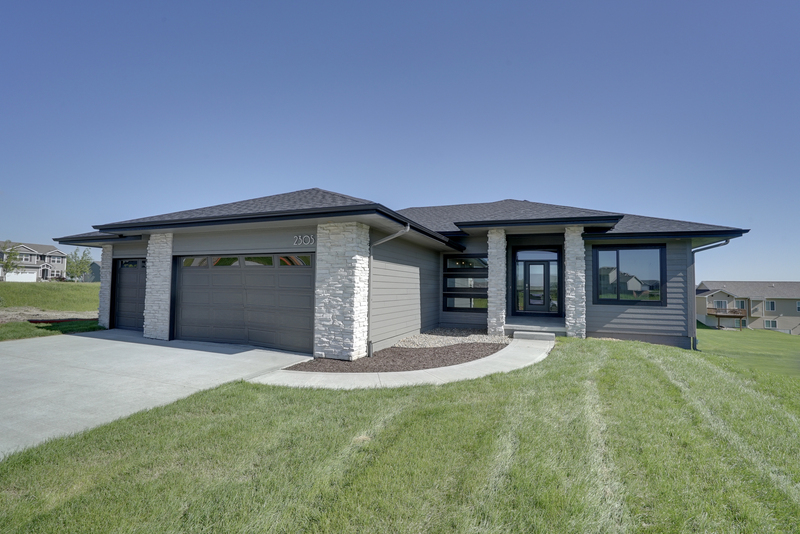 With a signature low profile, sweeping horizontal lines, and a wide open floor plan, this spacious ranch home is ideal for people looking for functional elegance. 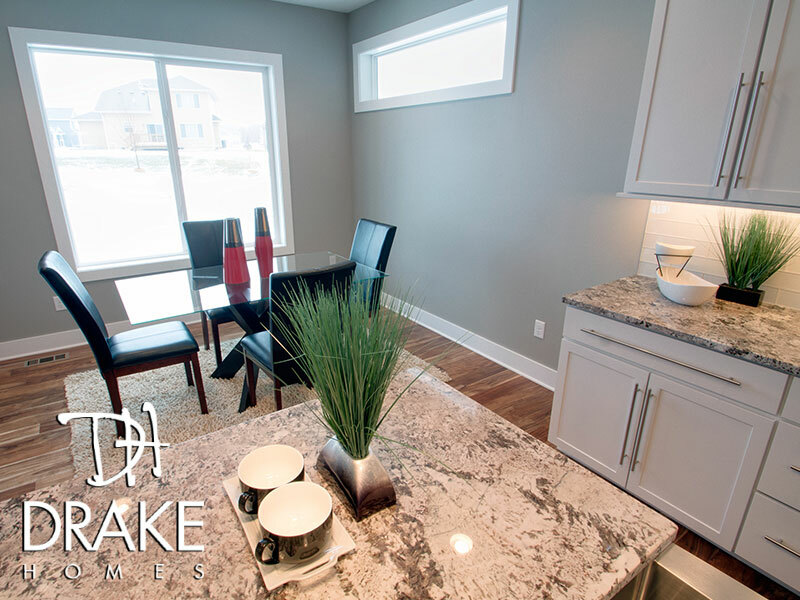 From the moment you approach The Urban Prairie, it's obvious that care went into every detail. 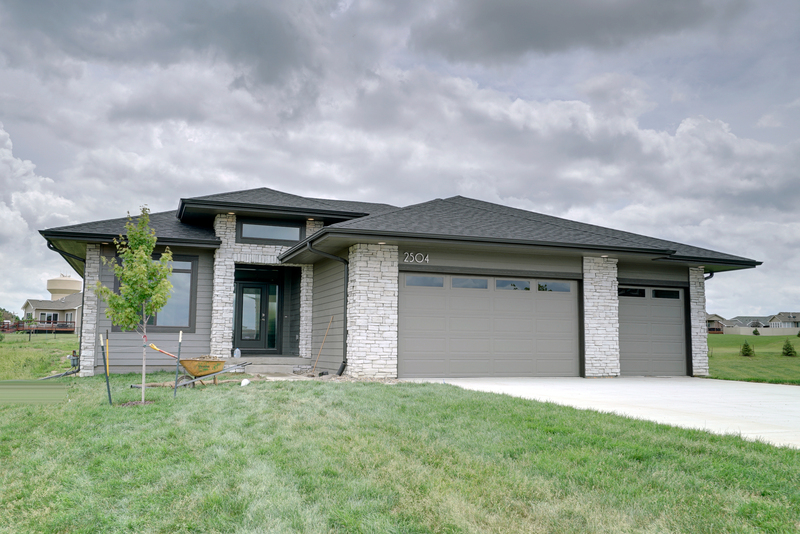 Exterior stone grabs your attention towards the ascending entry way. 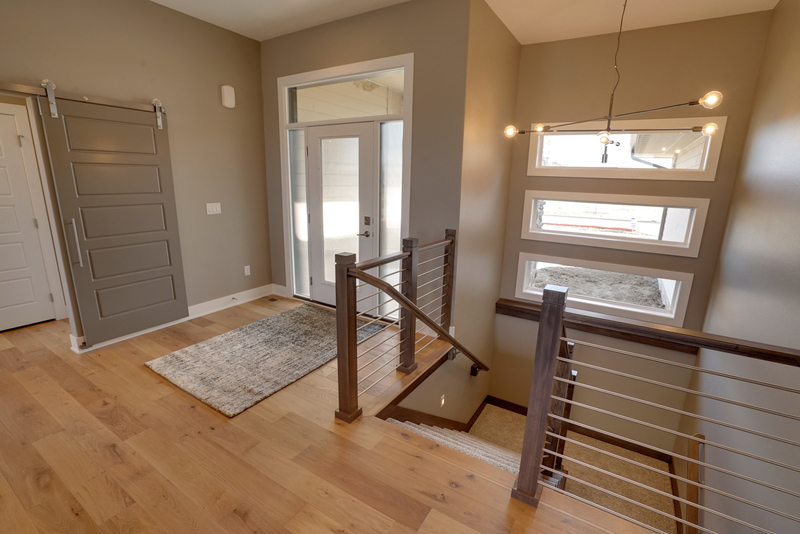 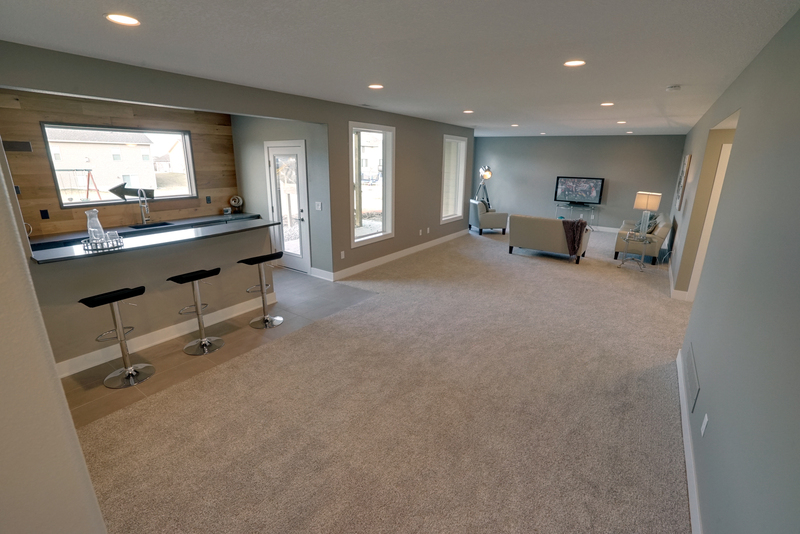 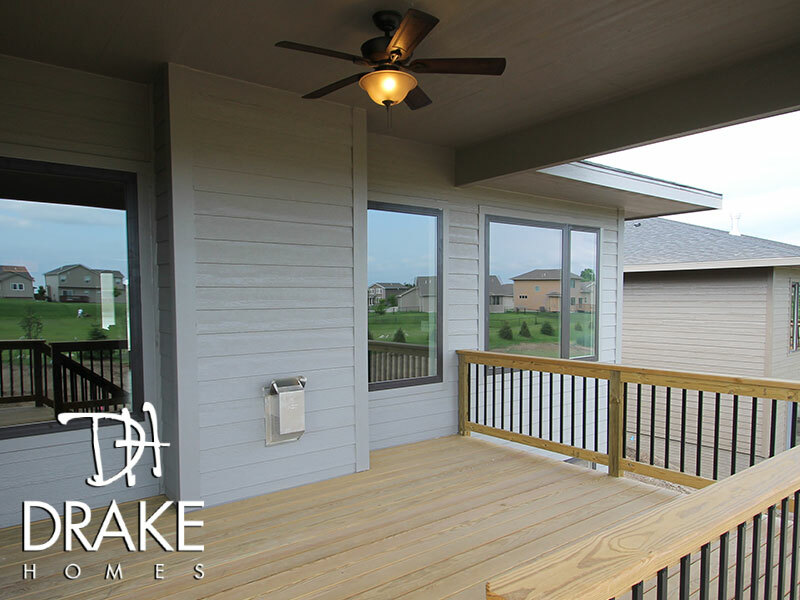 Once inside, the fresh feeling of open space prevails as you travel through the living room into the kitchen and dining areas, which are topped off with access to the covered deck and back yard. 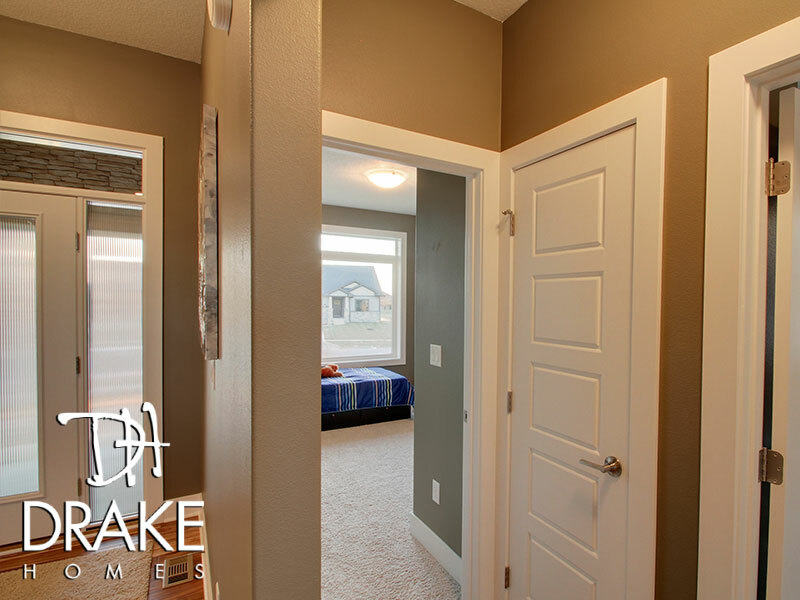 The separated master suite is just as easy to like. 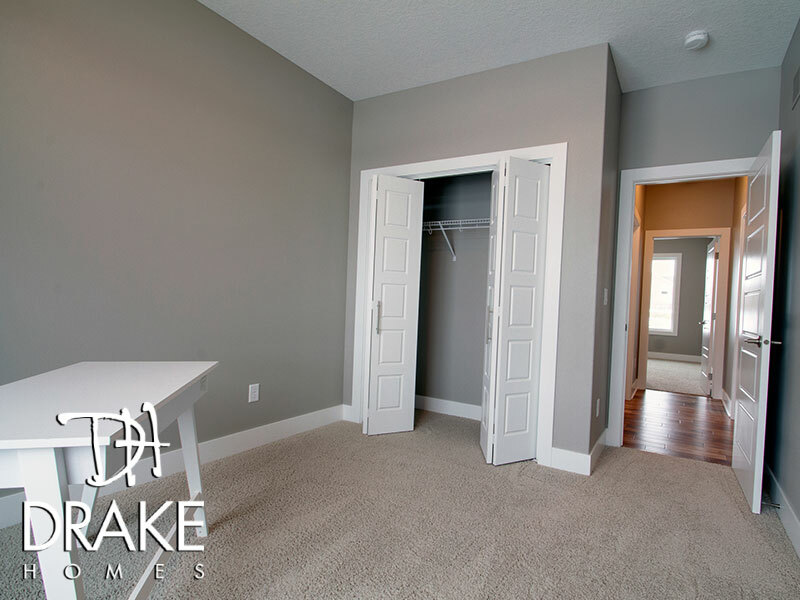 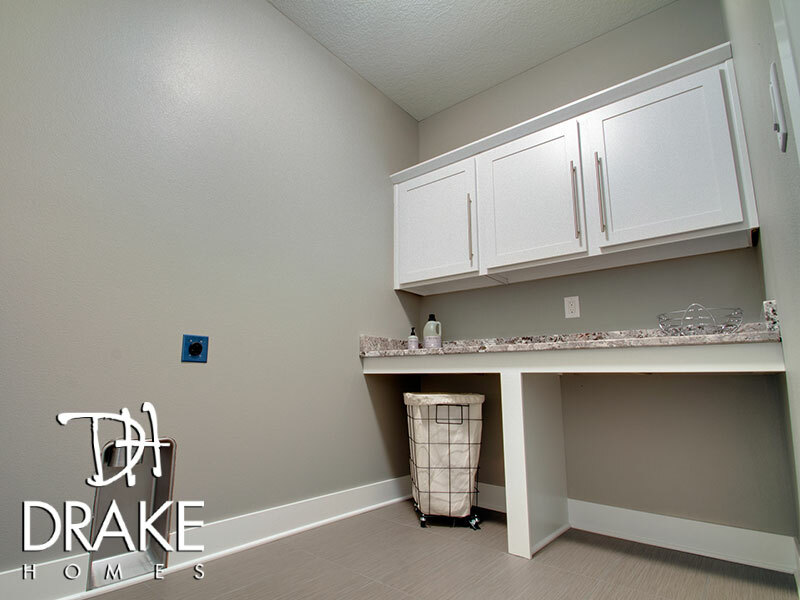 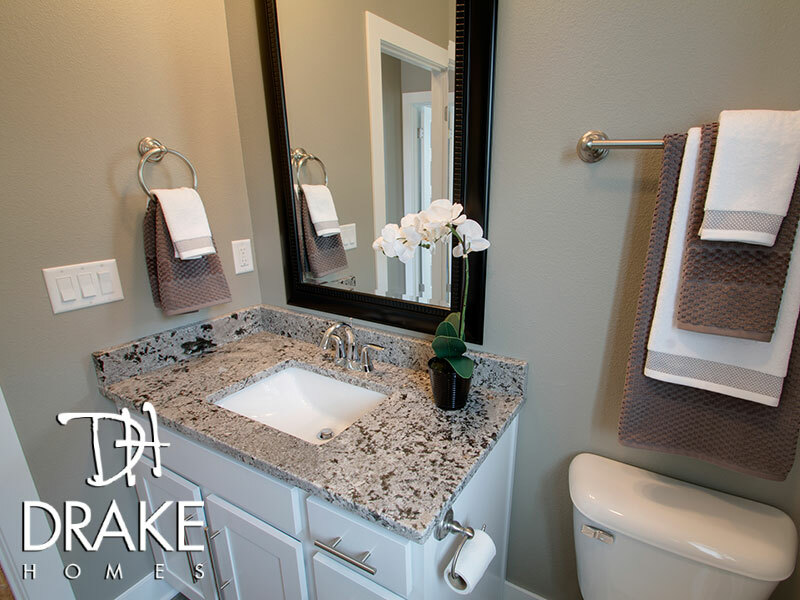 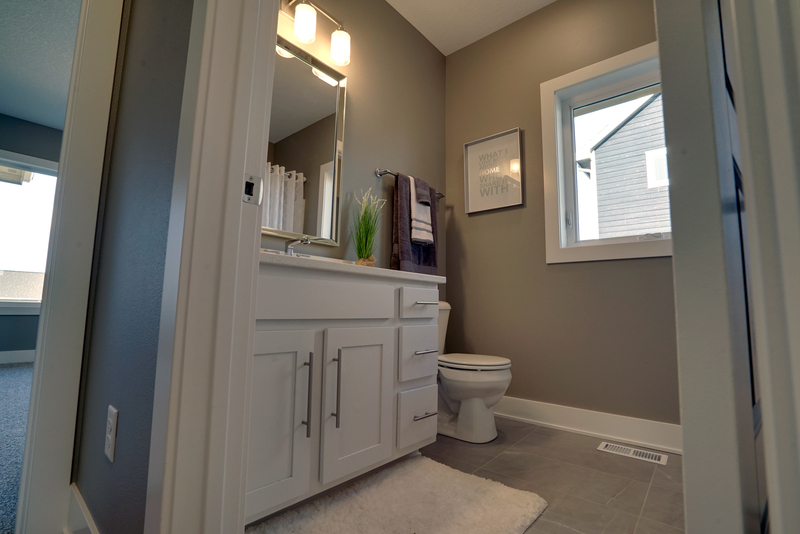 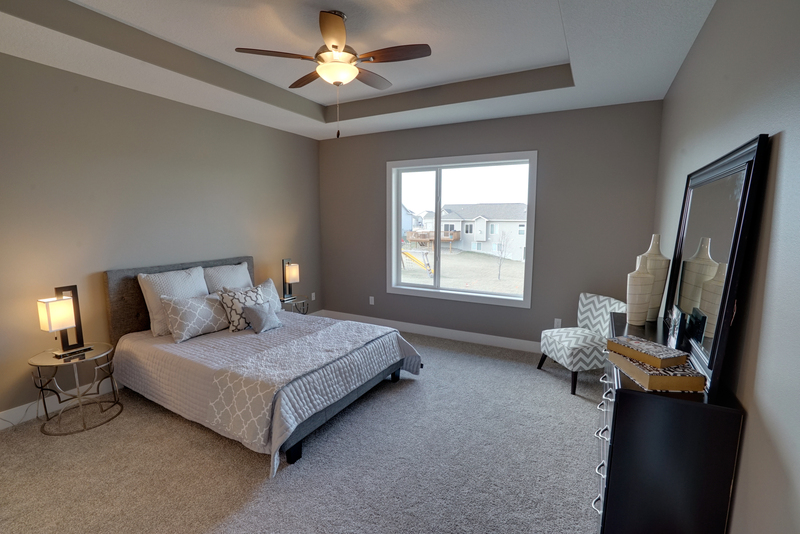 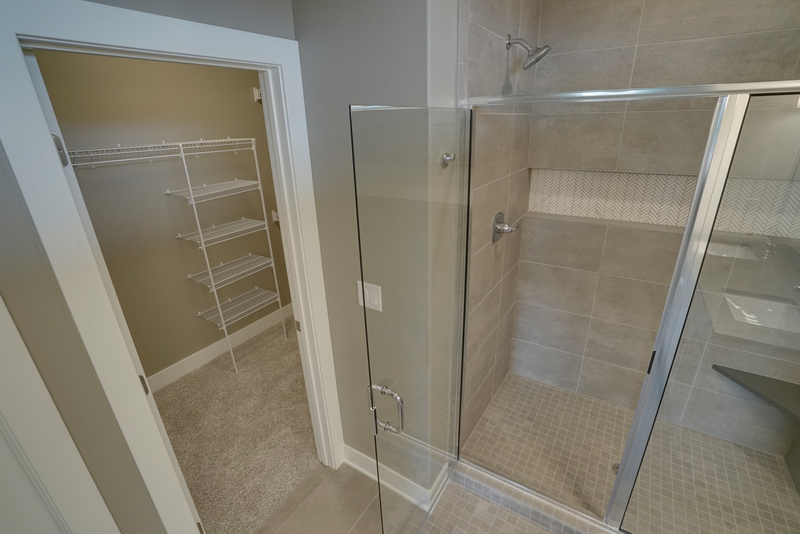 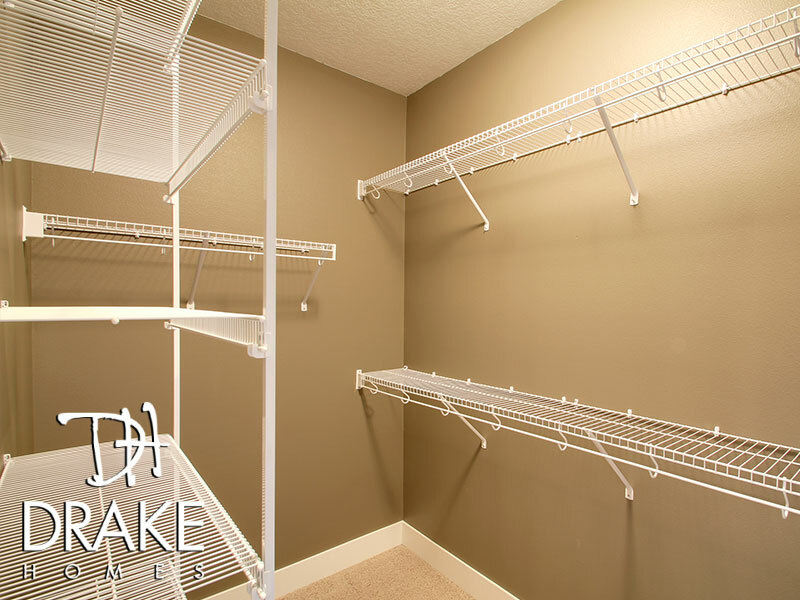 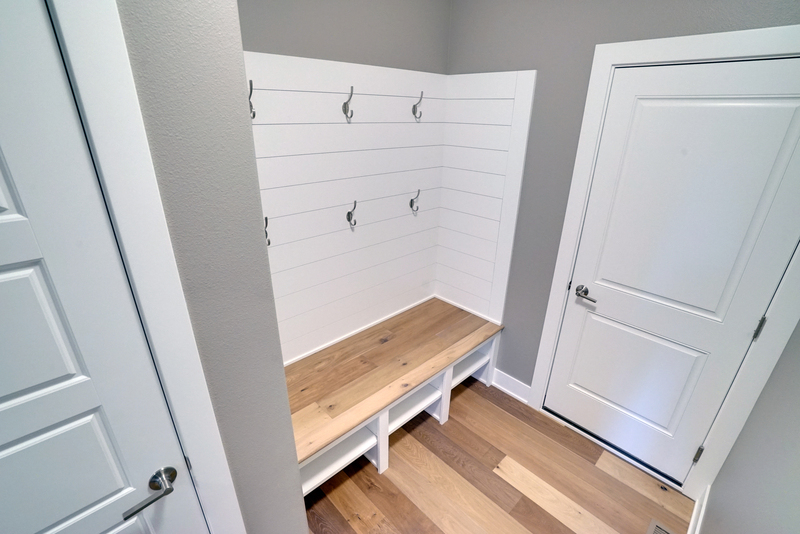 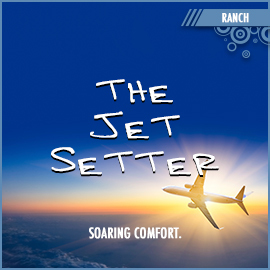 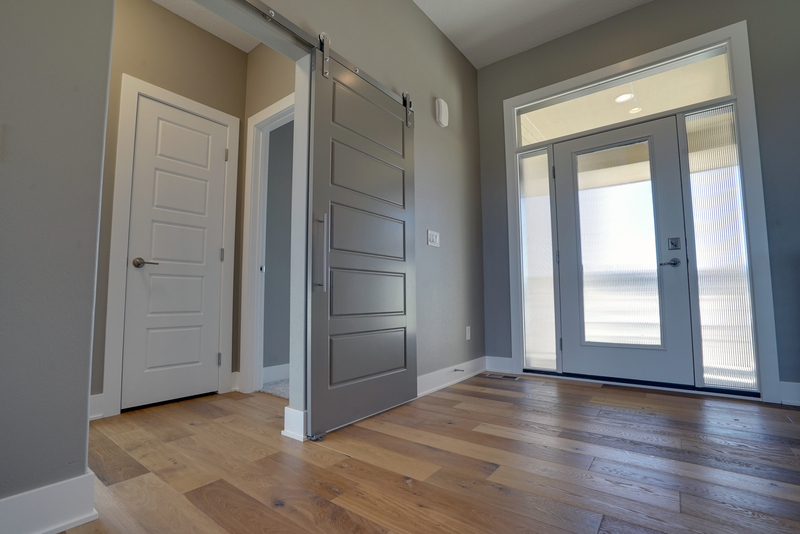 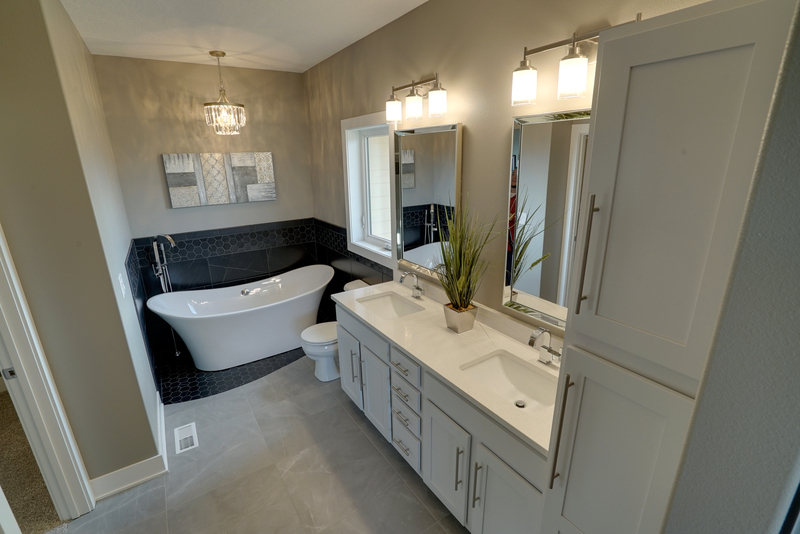 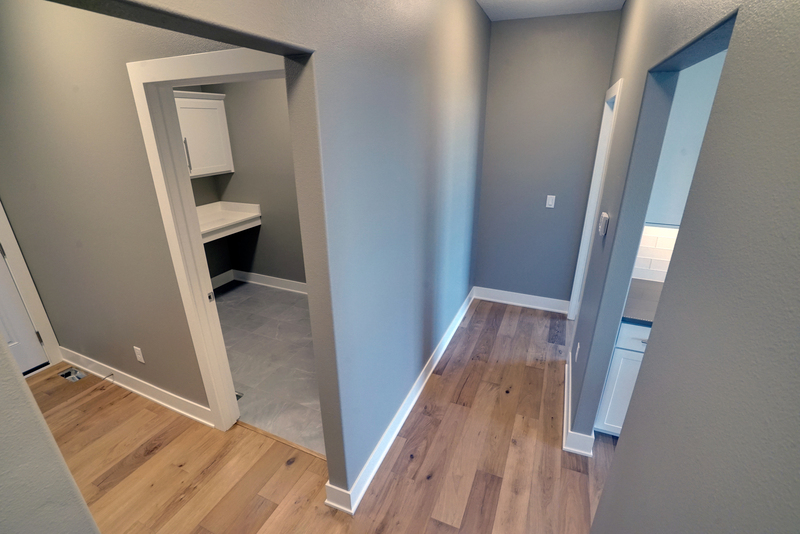 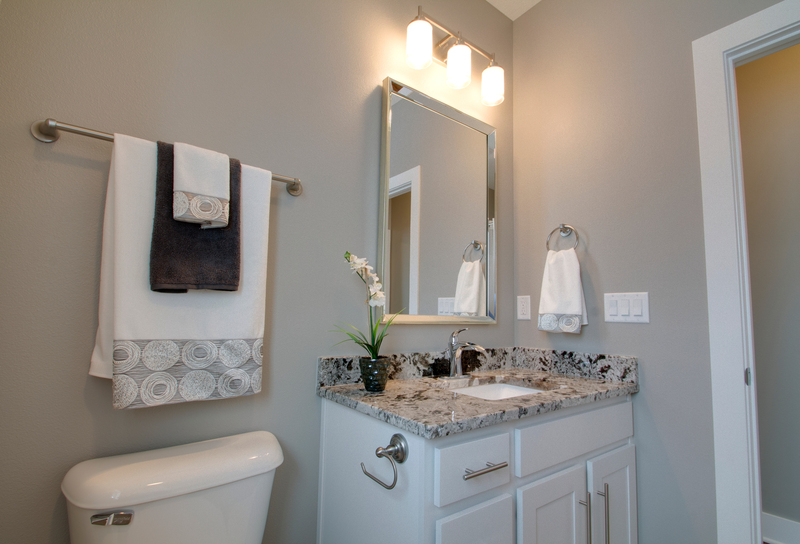 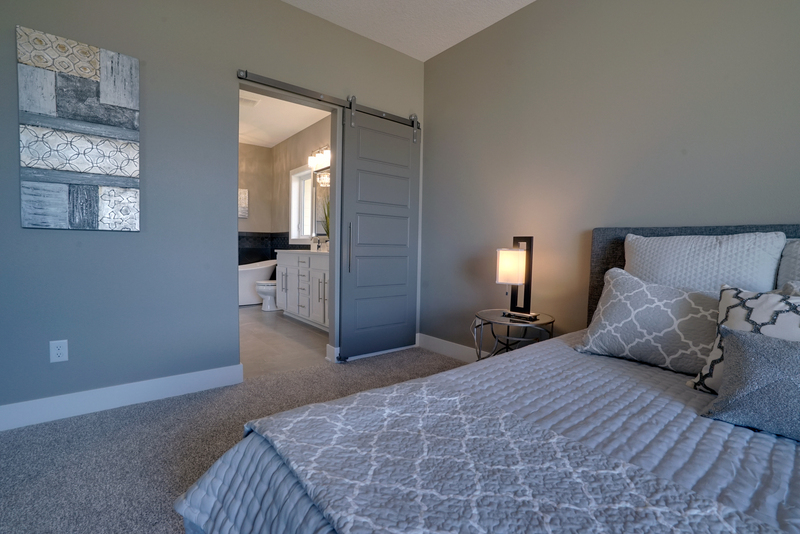 Large and connected to the master bathroom, walk-in closet and laundry room, you'll find peace in knowing that the master bedroom is your perfect sanctuary. 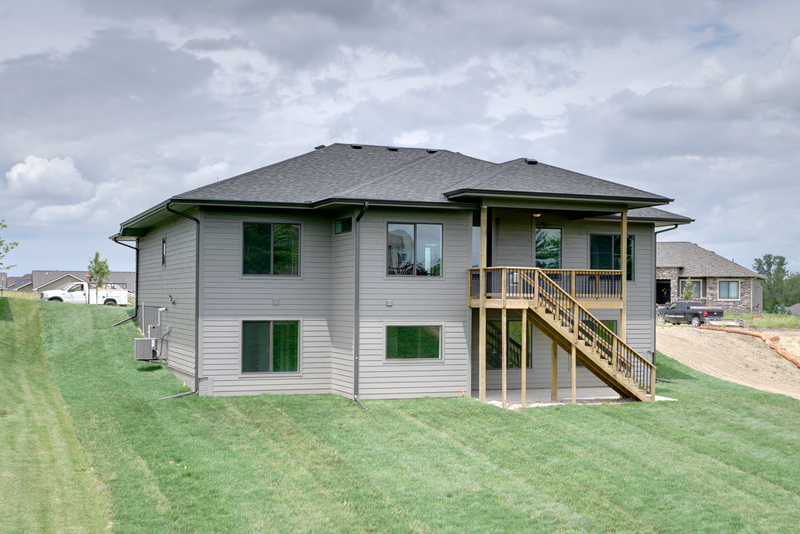 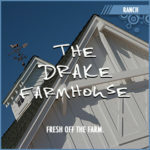 The home's design is complete with two more bedrooms and a full bathroom on the opposite side of the main level. 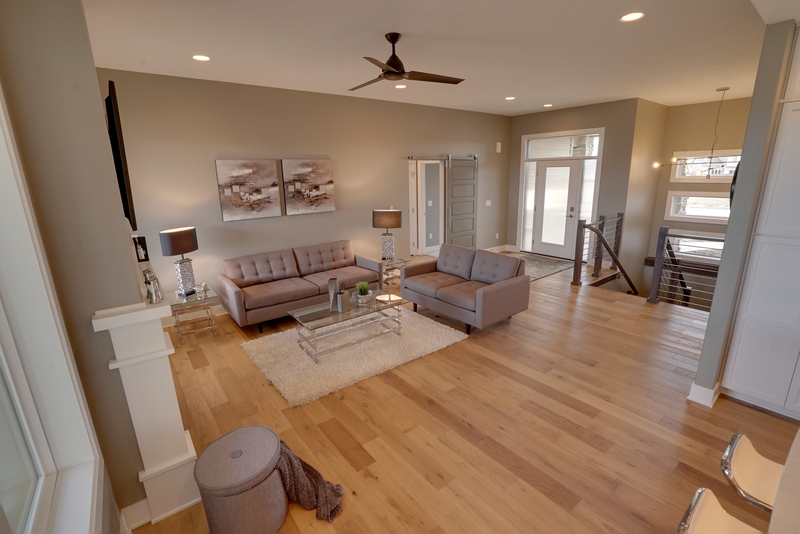 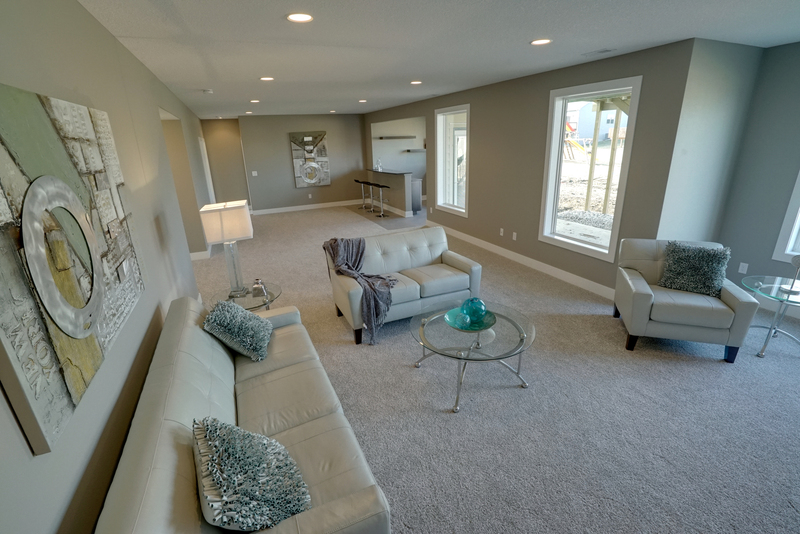 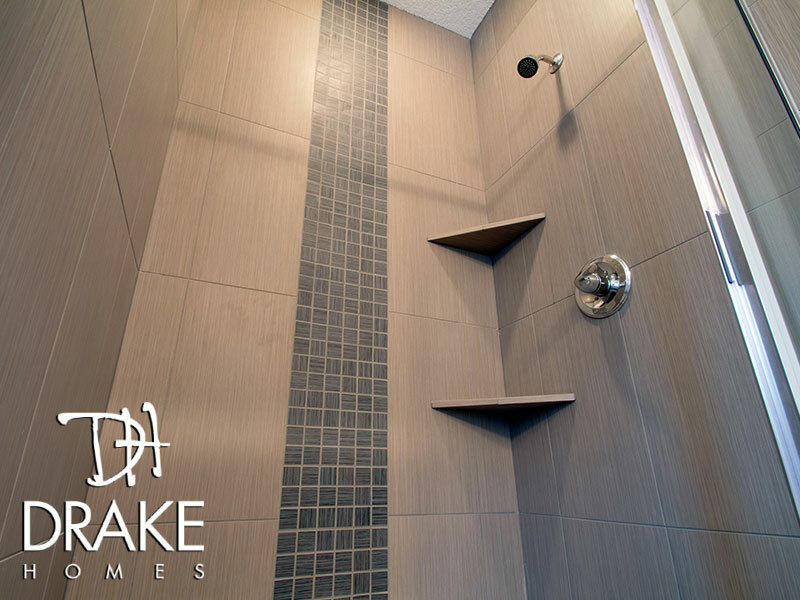 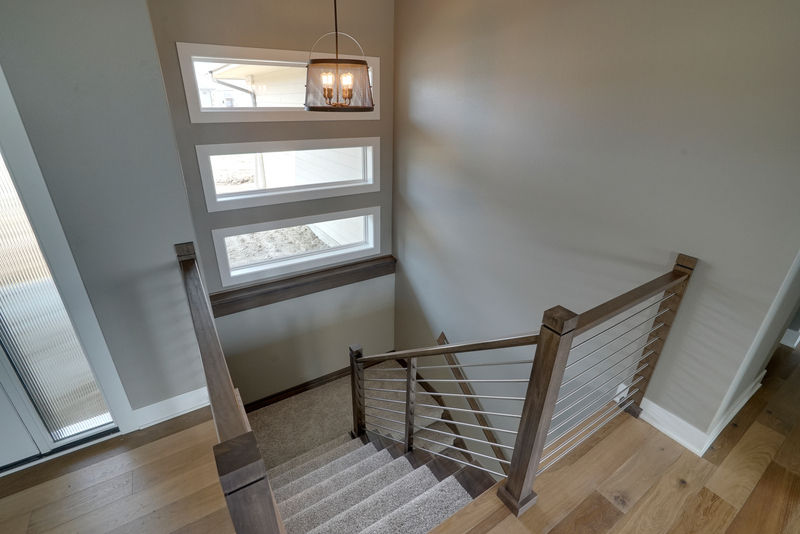 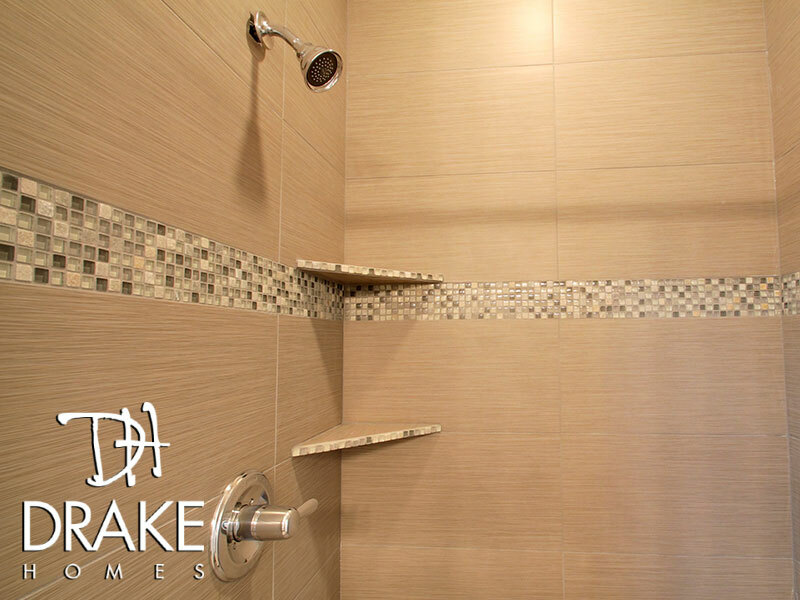 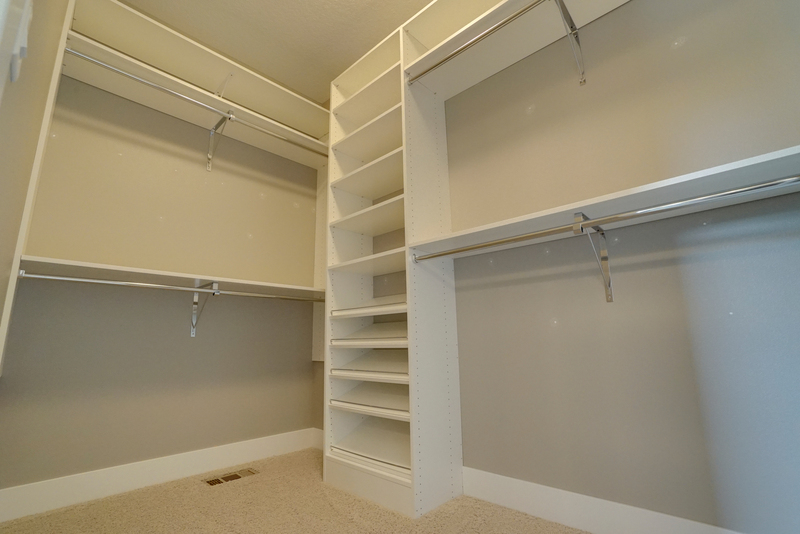 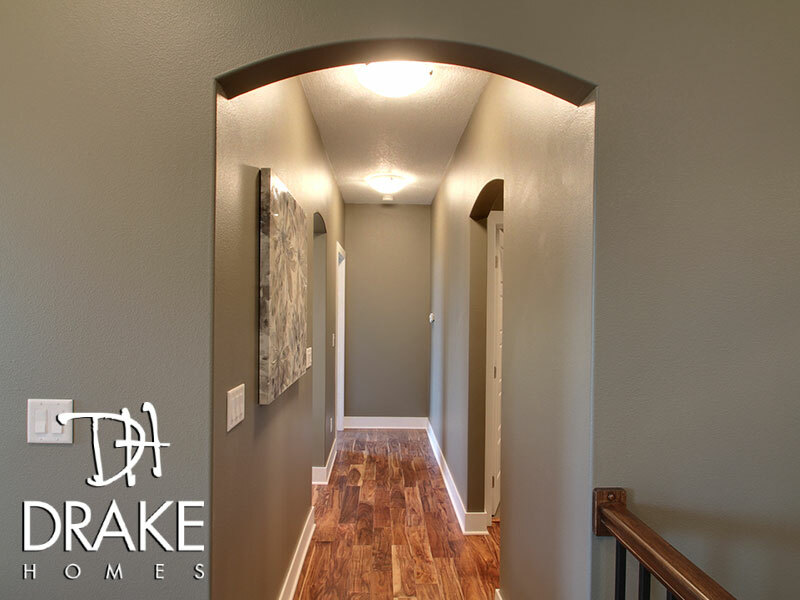 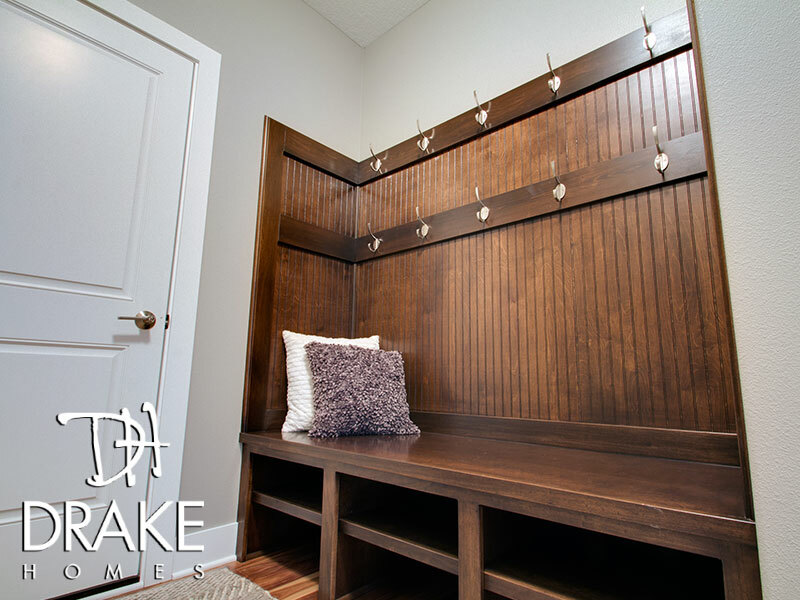 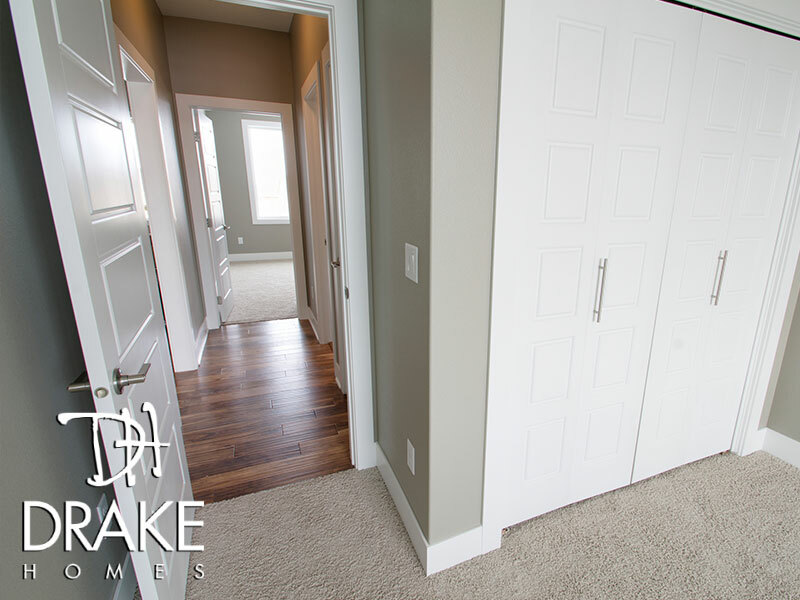 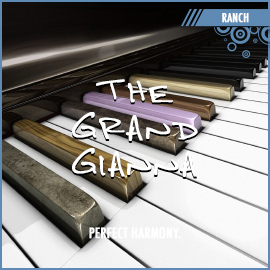 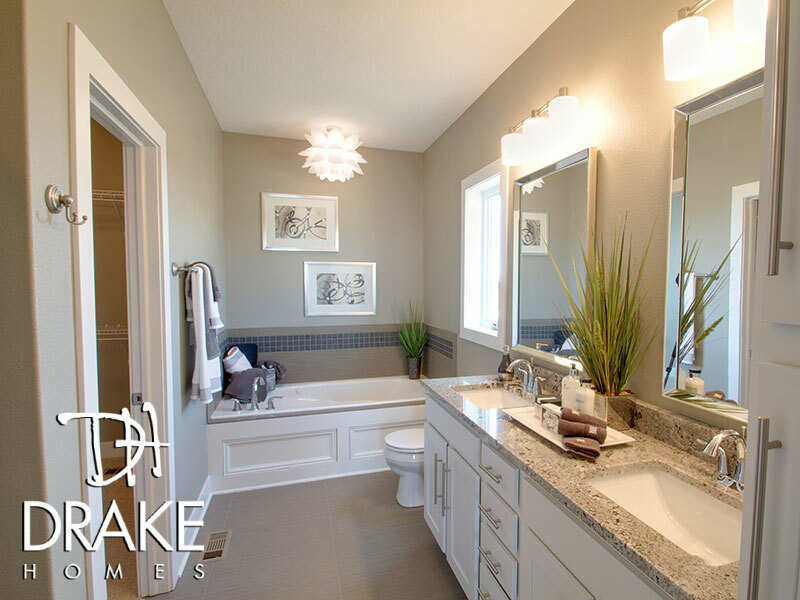 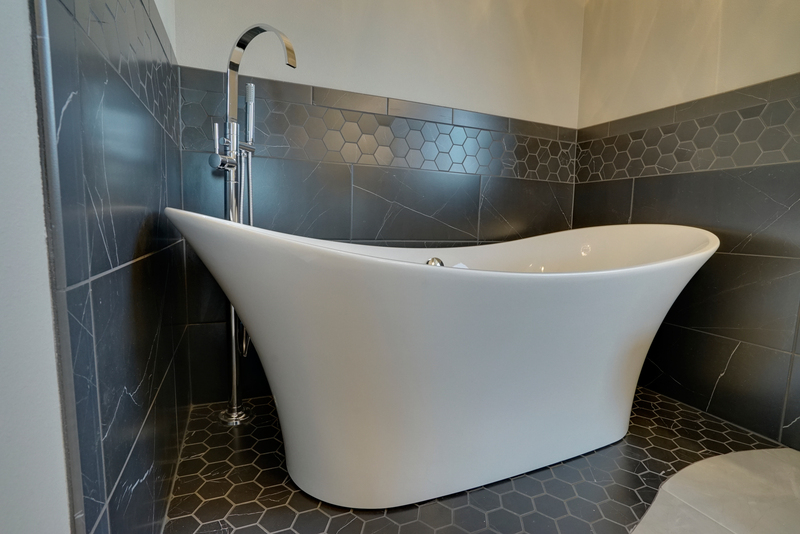 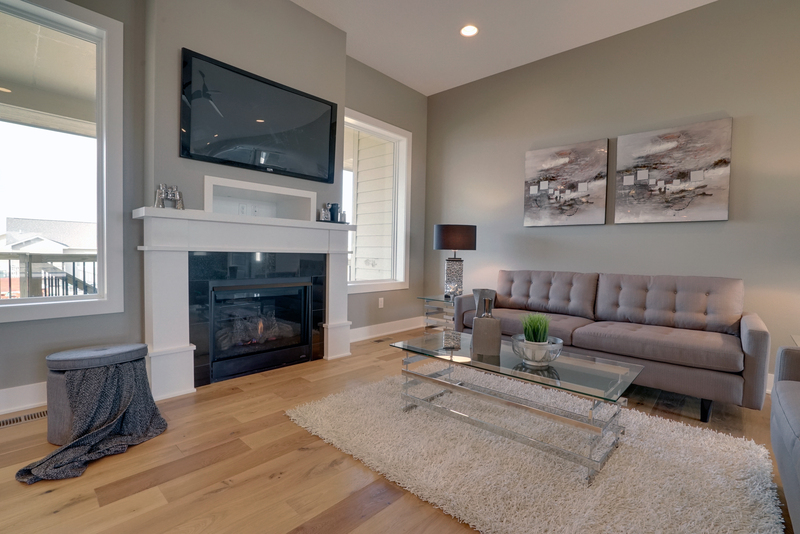 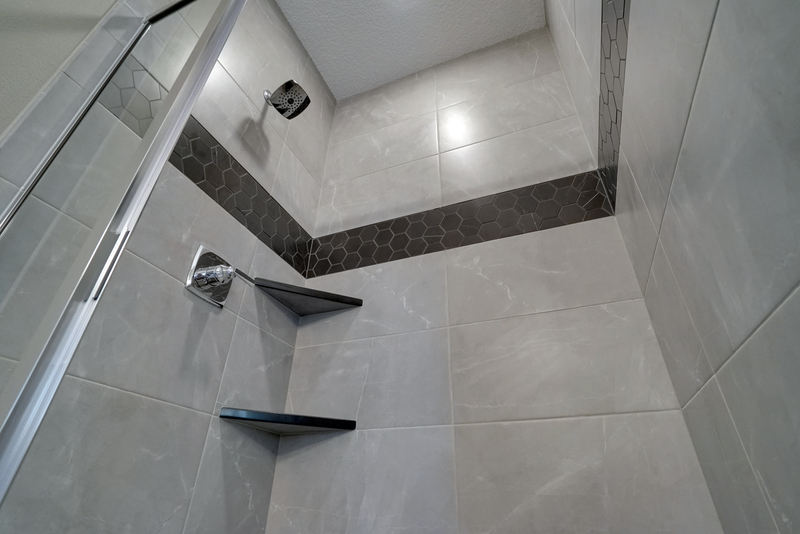 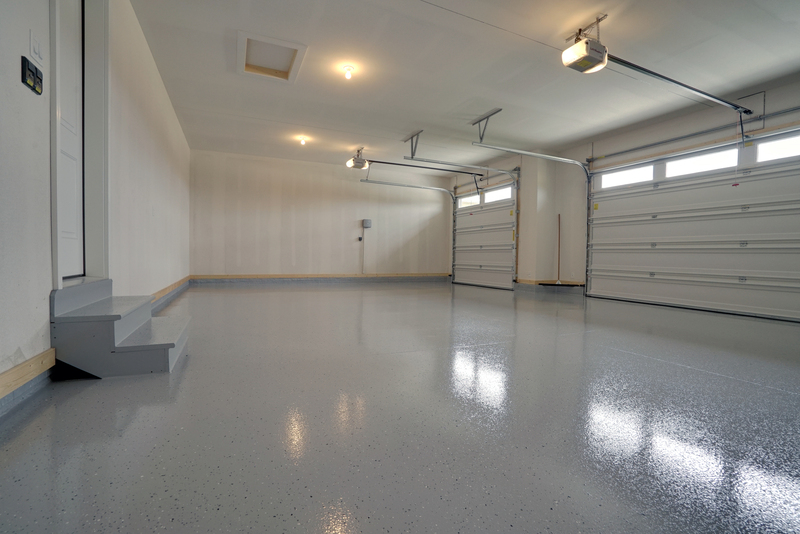 Like all of our homes, special attention is given to making the lower level just as amazing as the rest of the house. 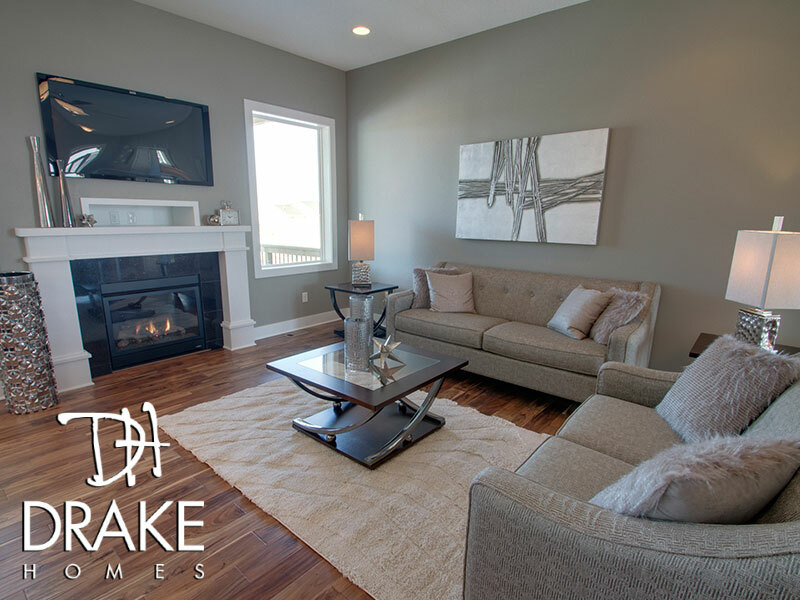 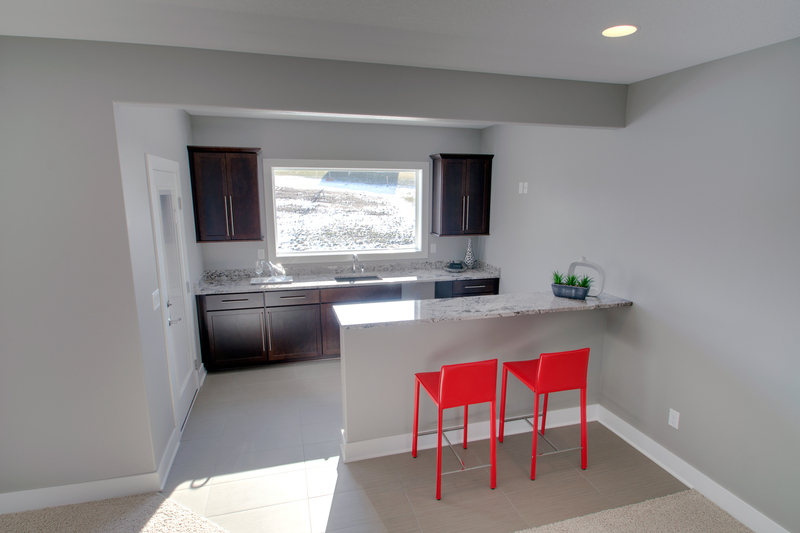 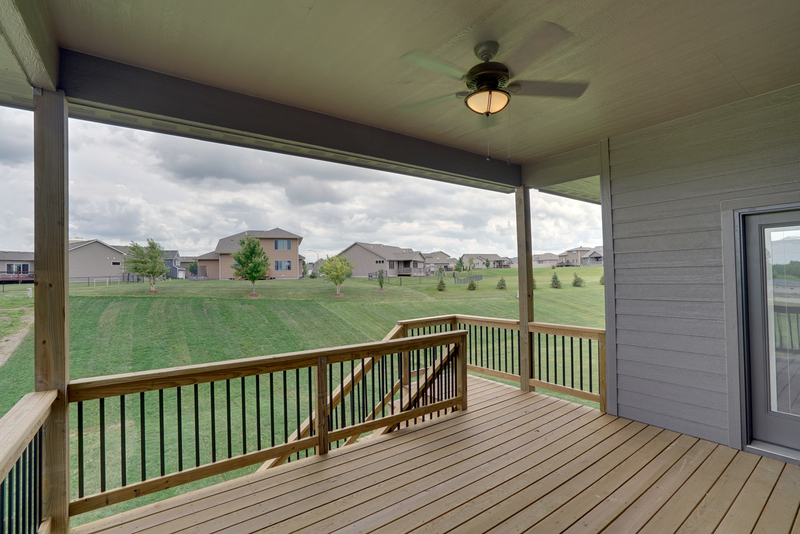 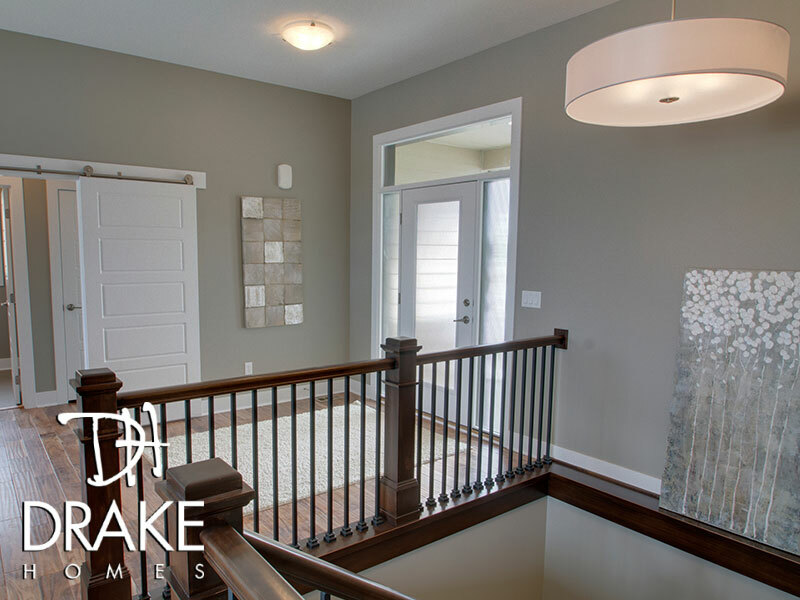 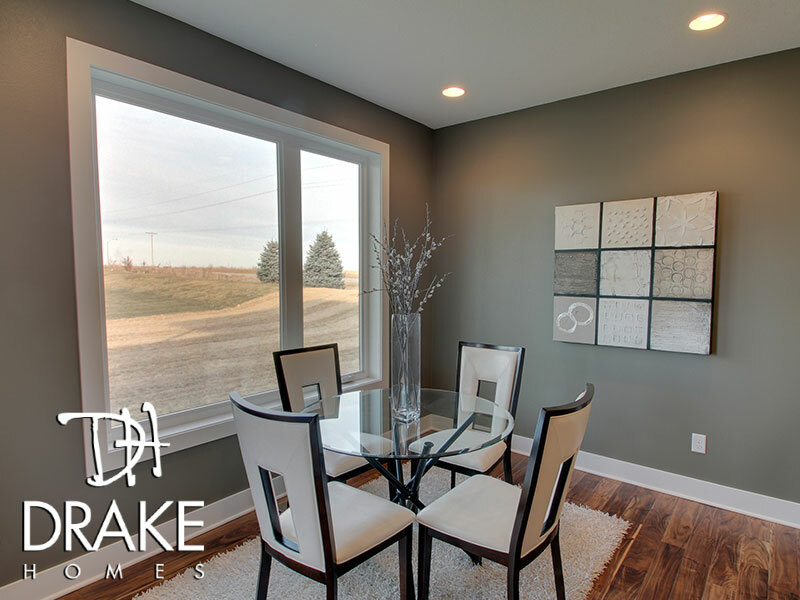 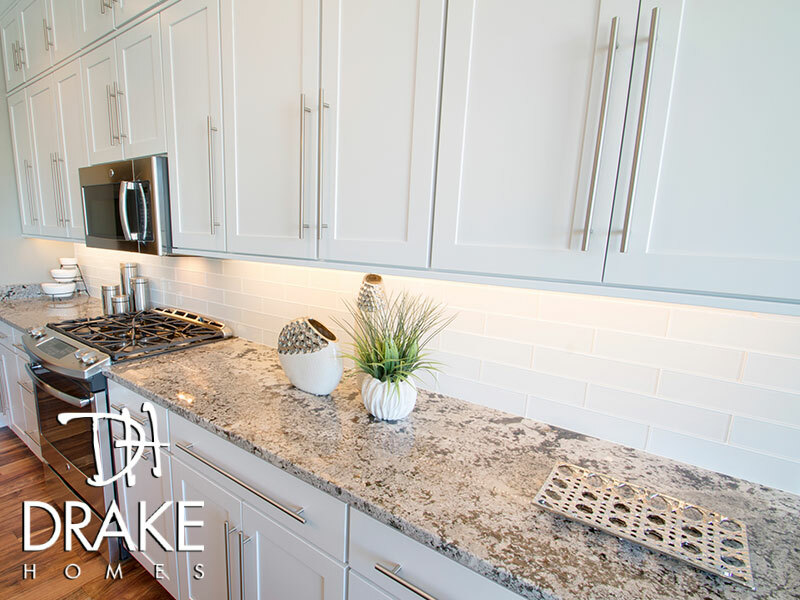 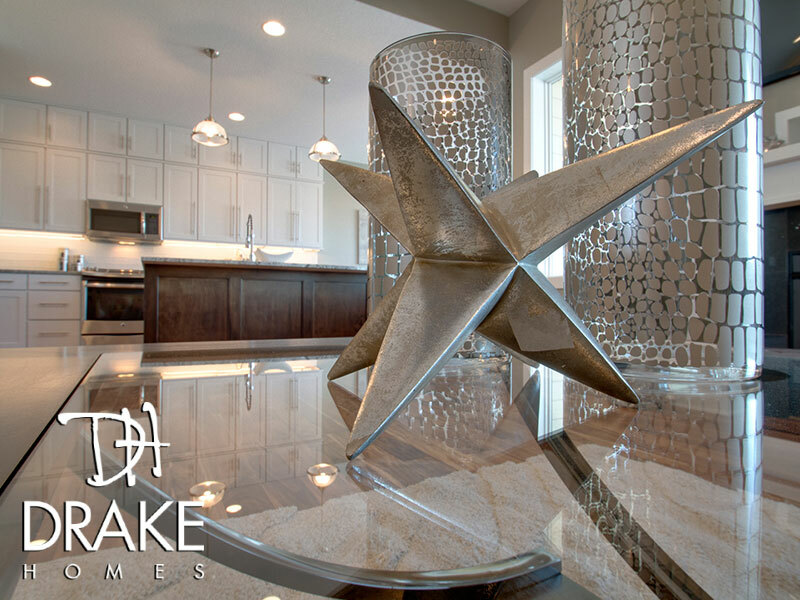 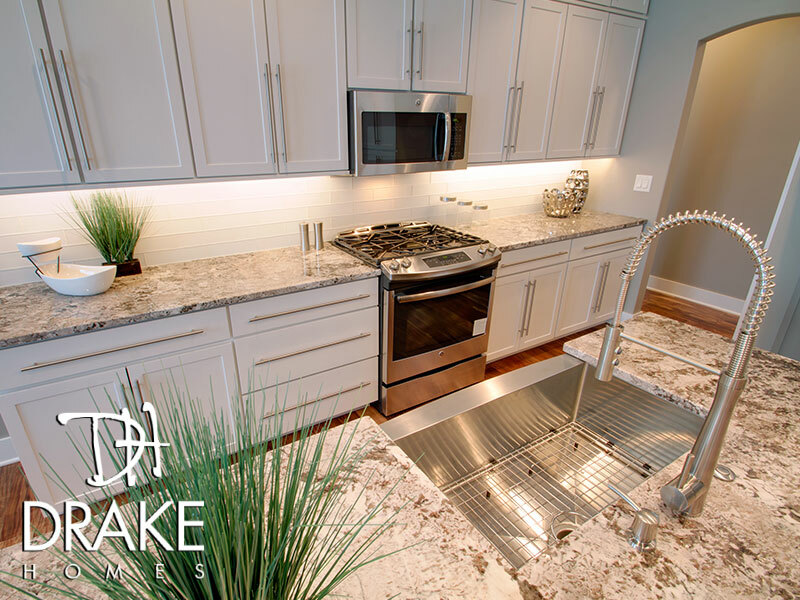 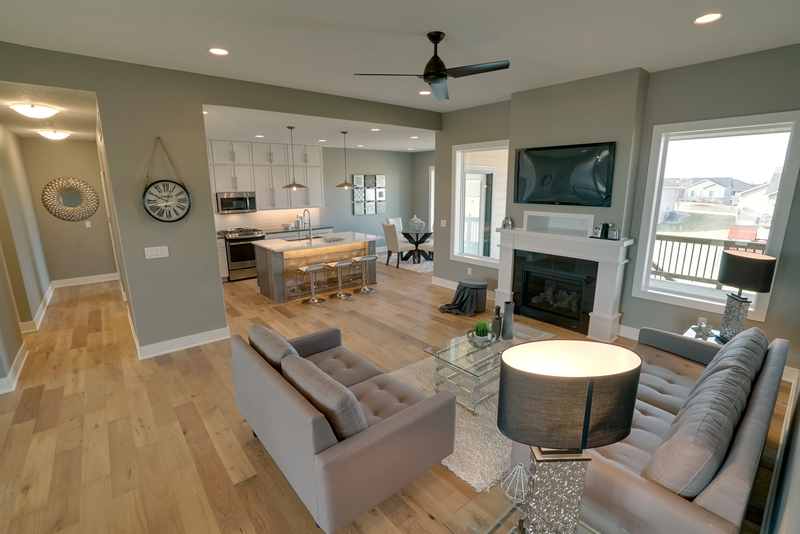 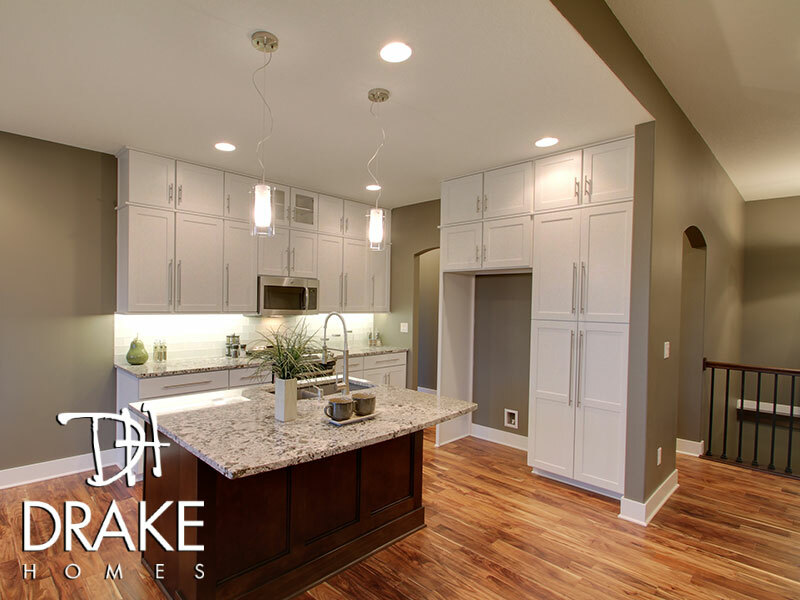 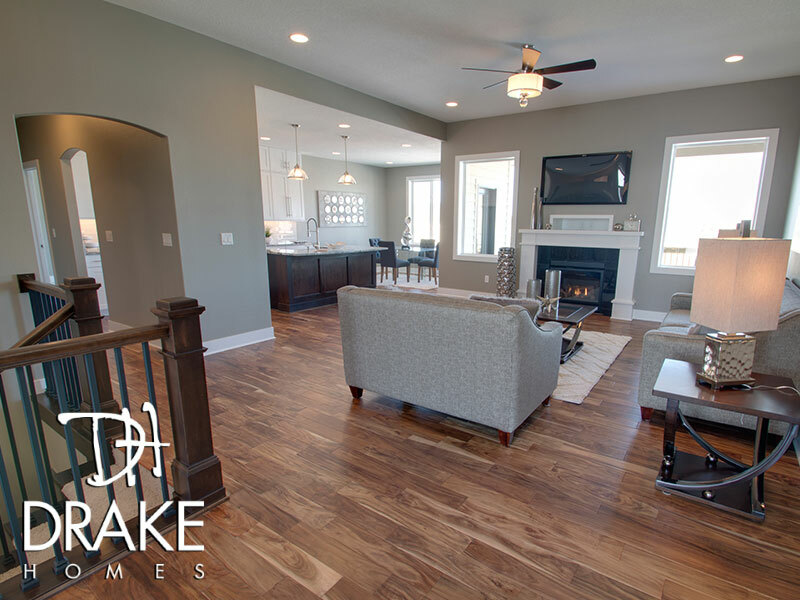 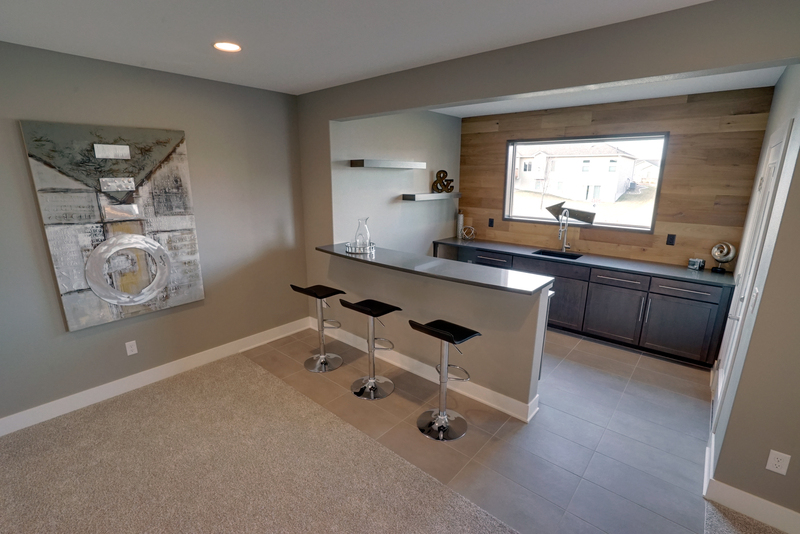 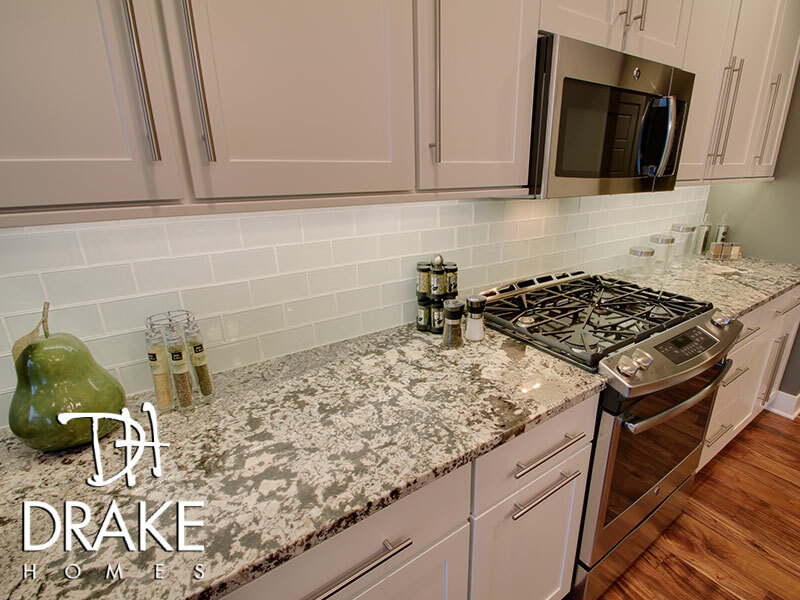 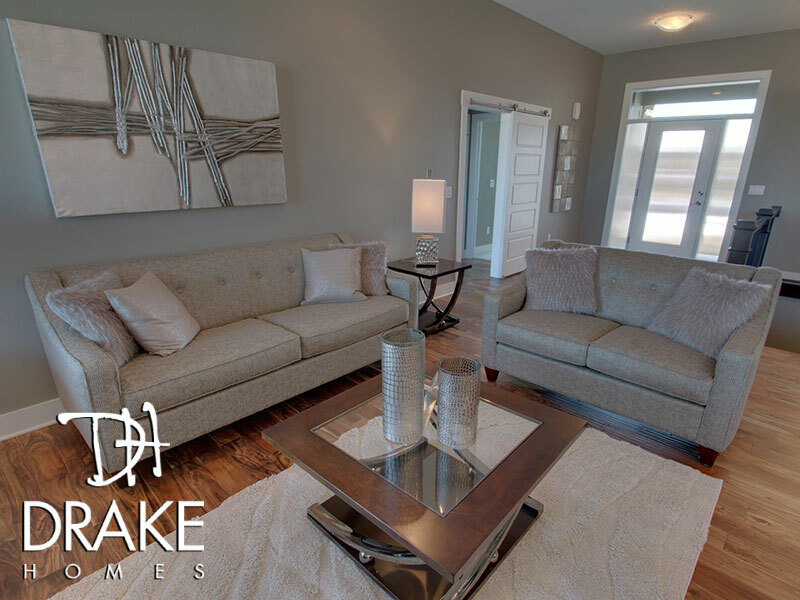 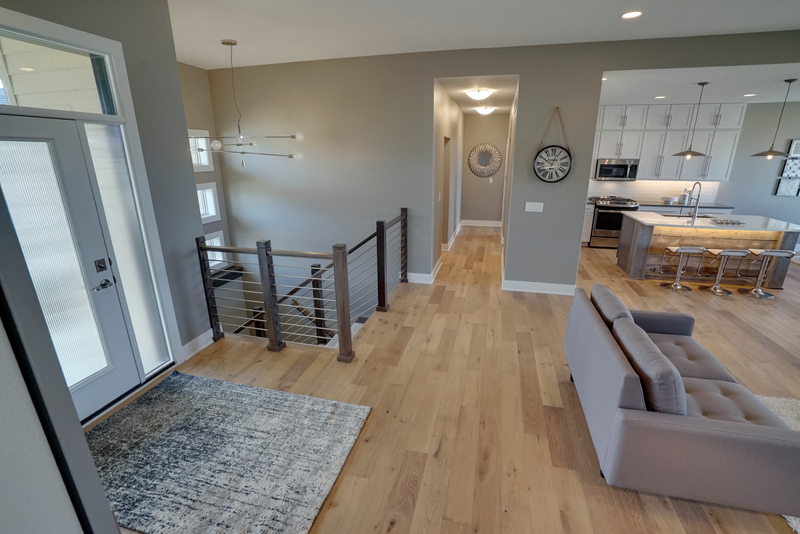 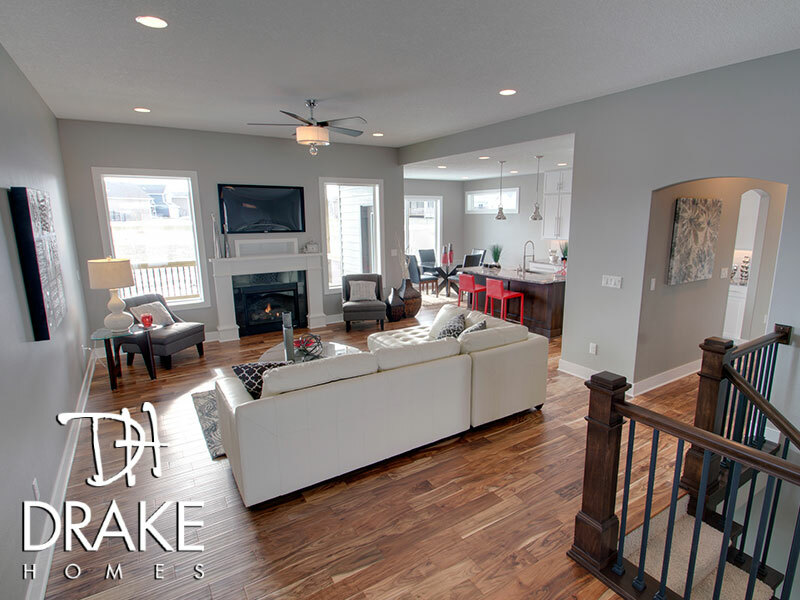 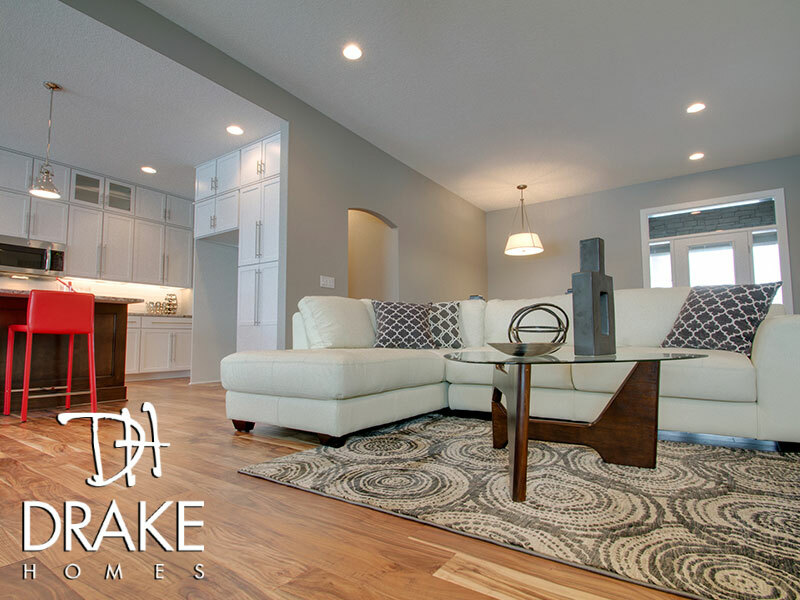 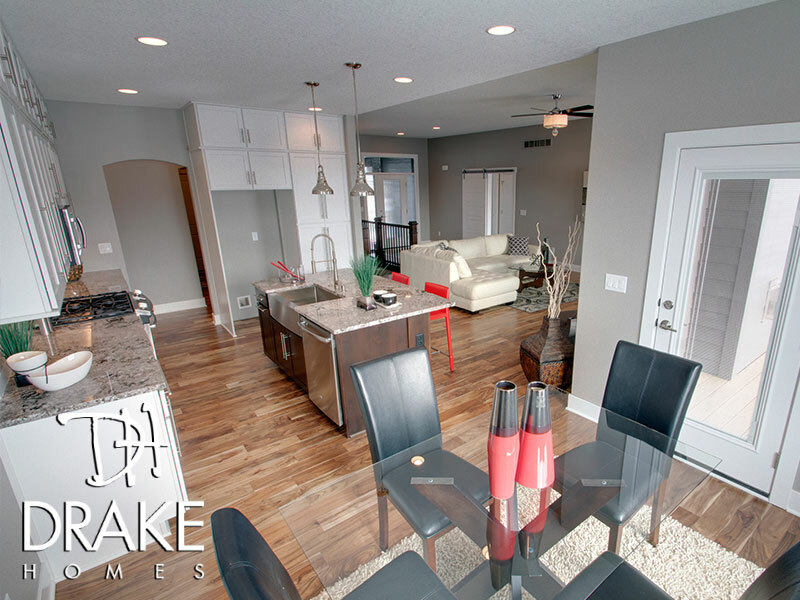 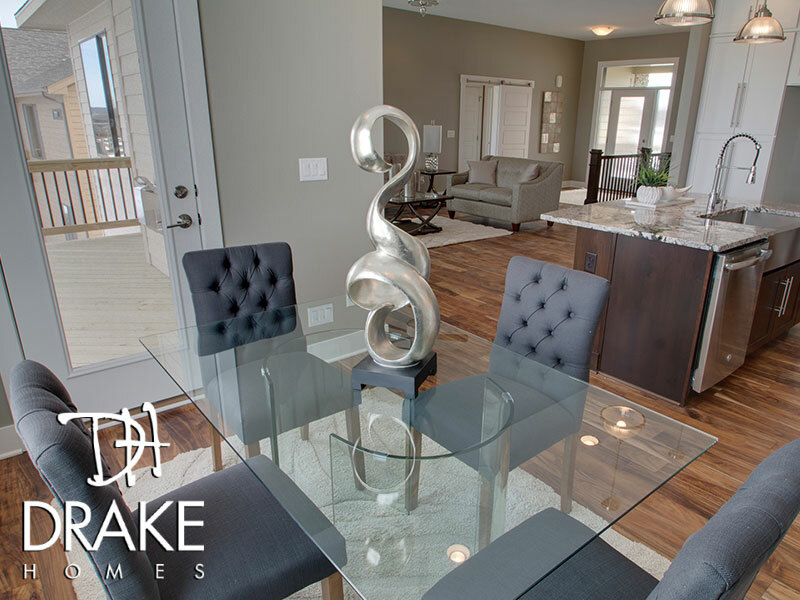 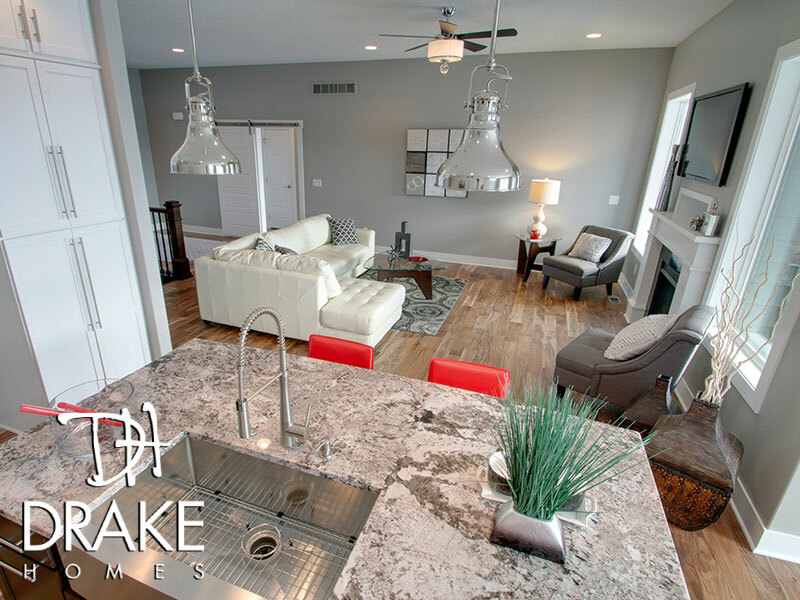 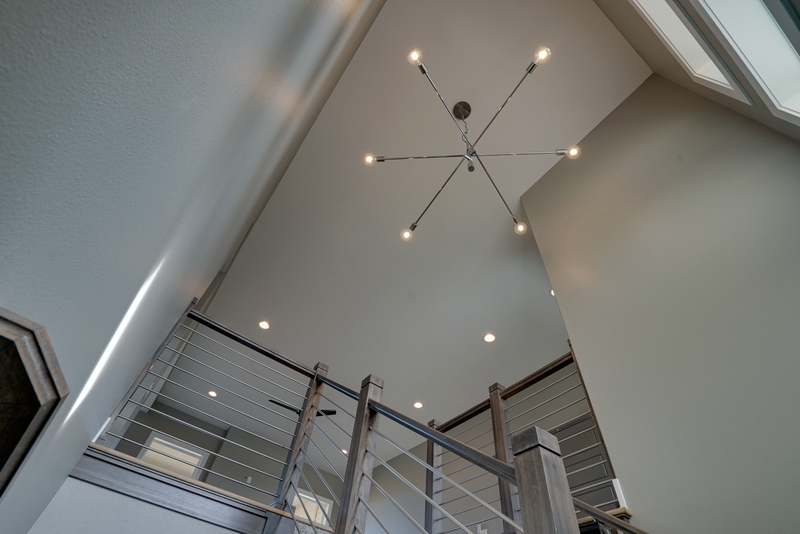 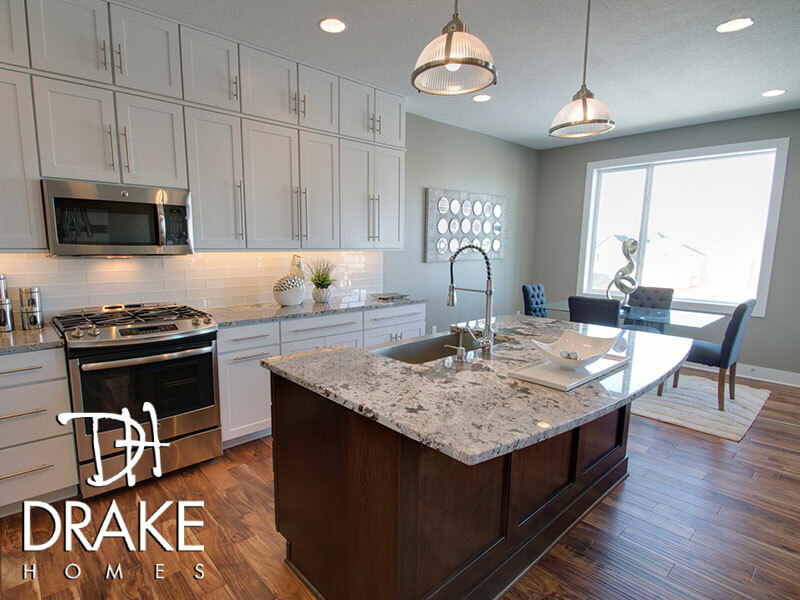 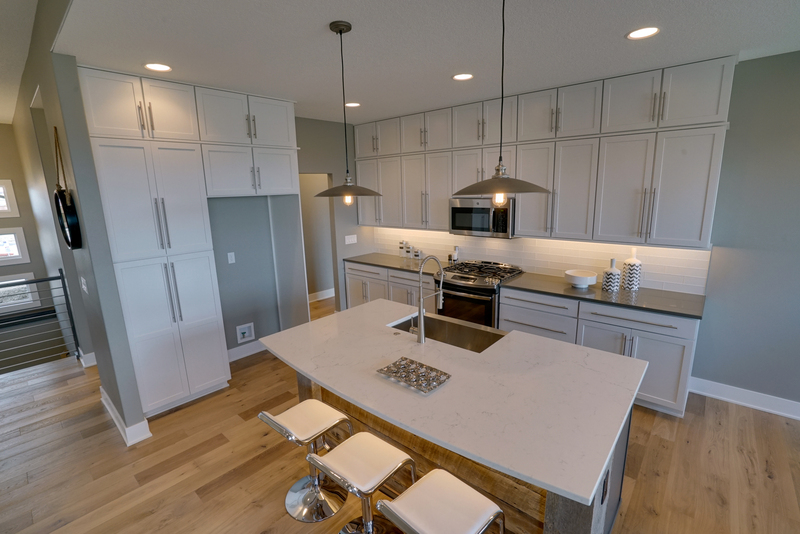 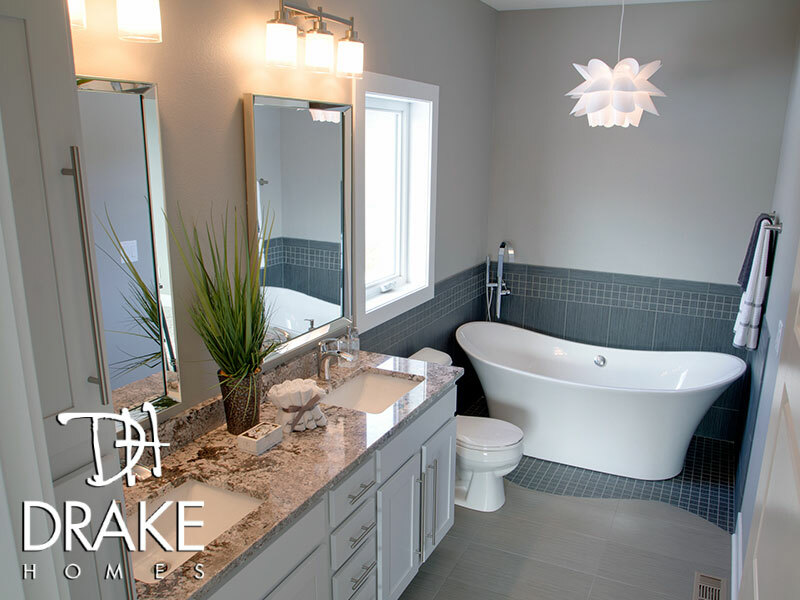 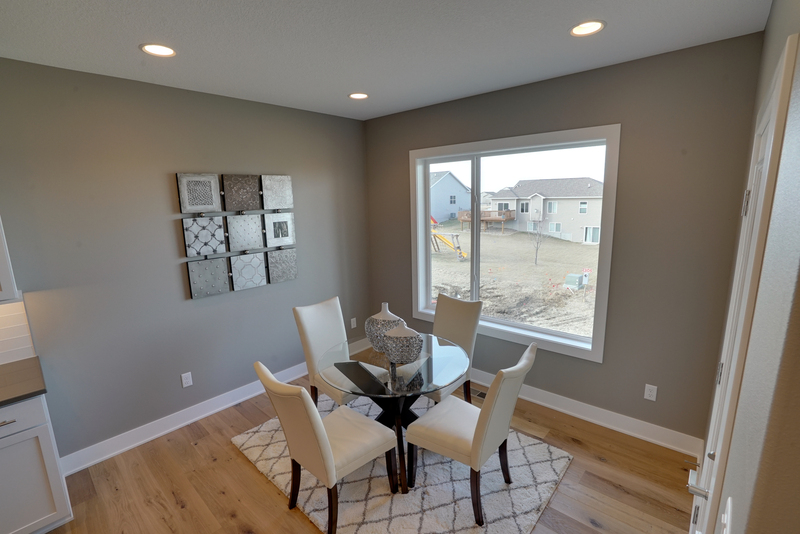 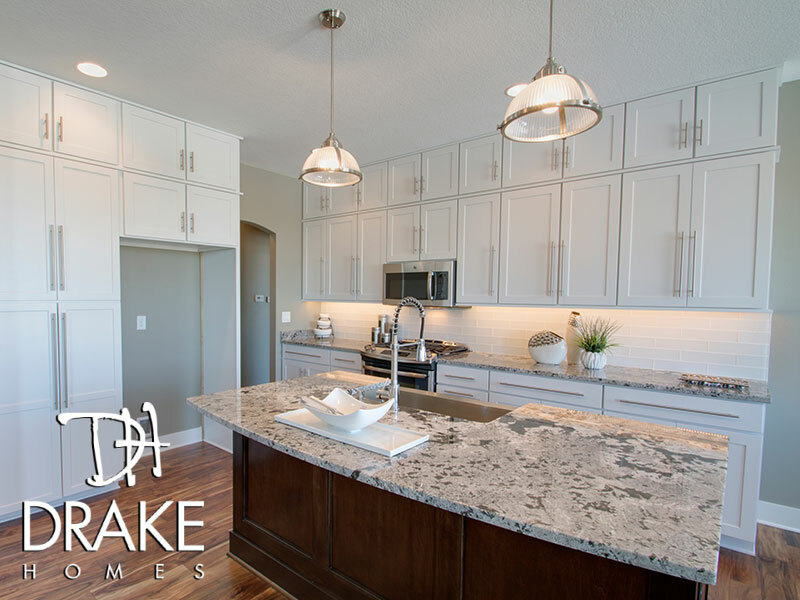 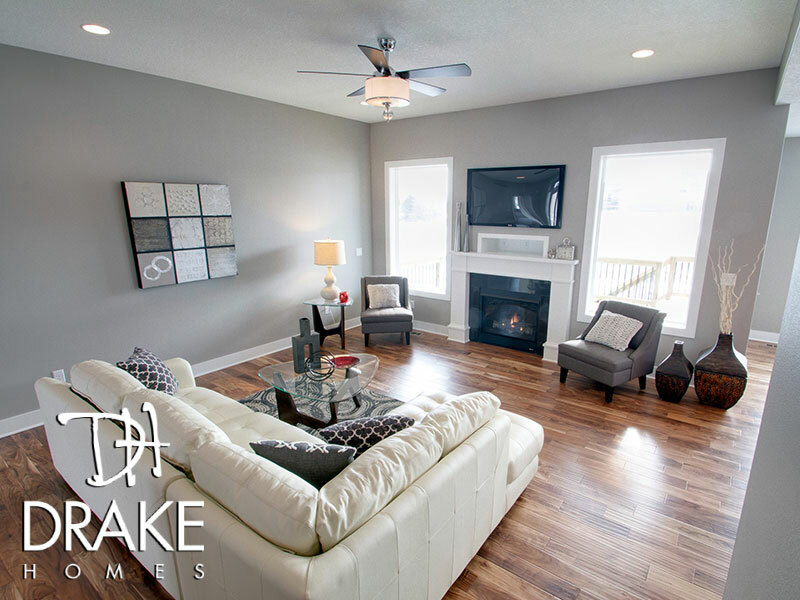 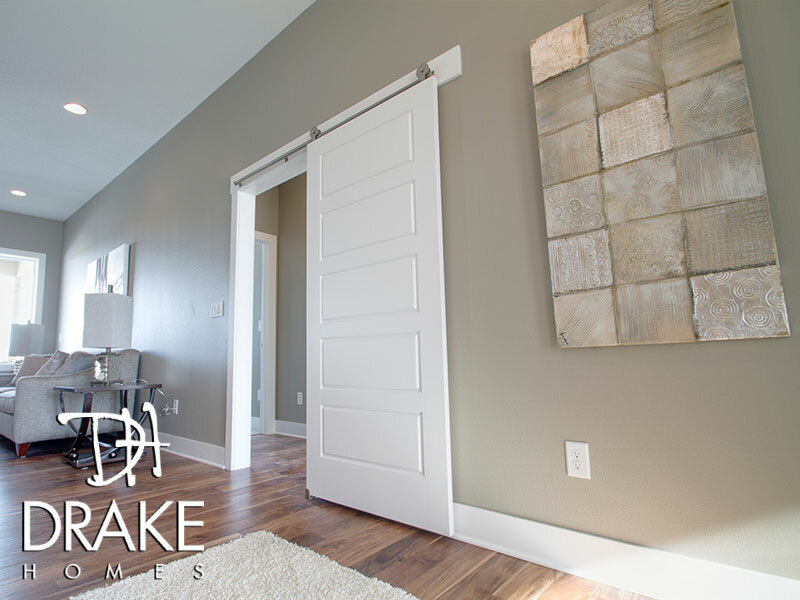 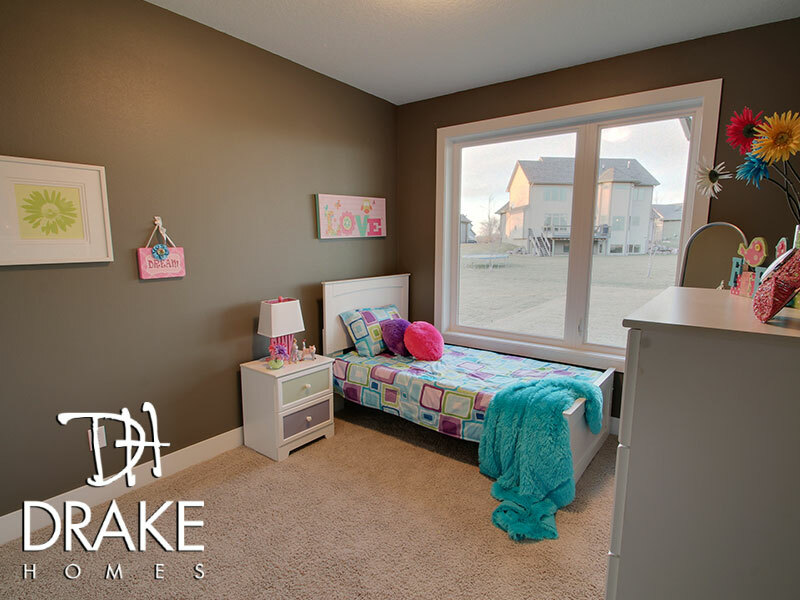 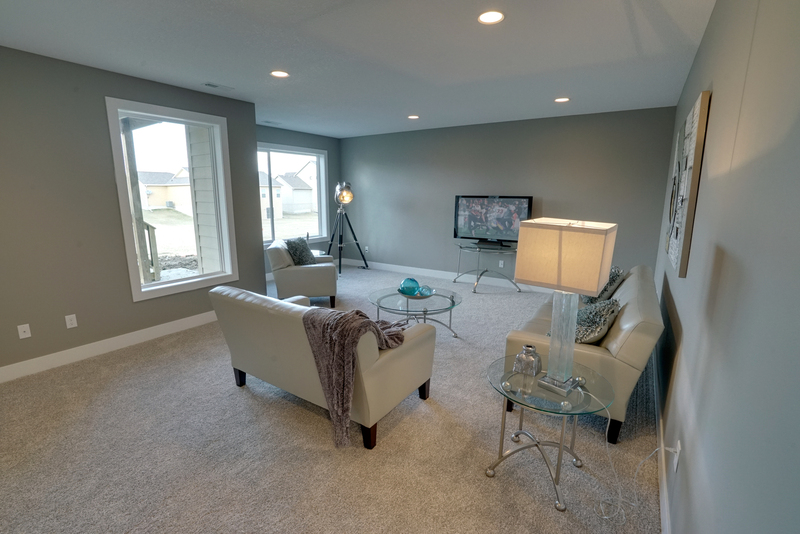 If you're looking for a new home with perfect balance in the Des Moines area, we invite you to experience The Urban Prairie.